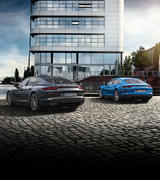 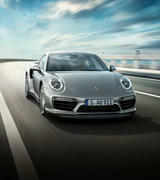 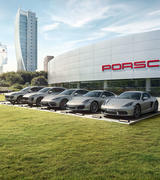 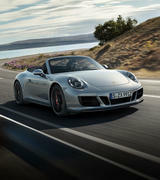 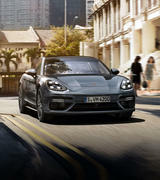 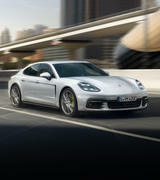 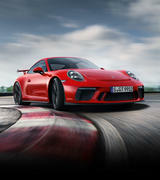 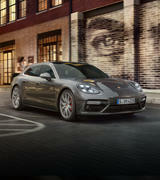 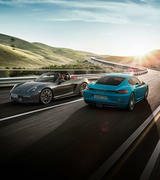 If you are considering selling or upgrading your Porsche, Porsche Centre Parramatta is here to help. 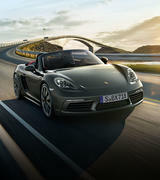 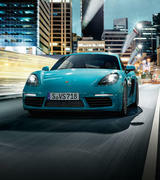 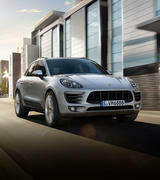 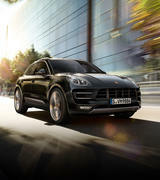 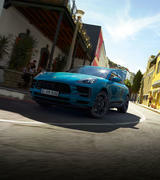 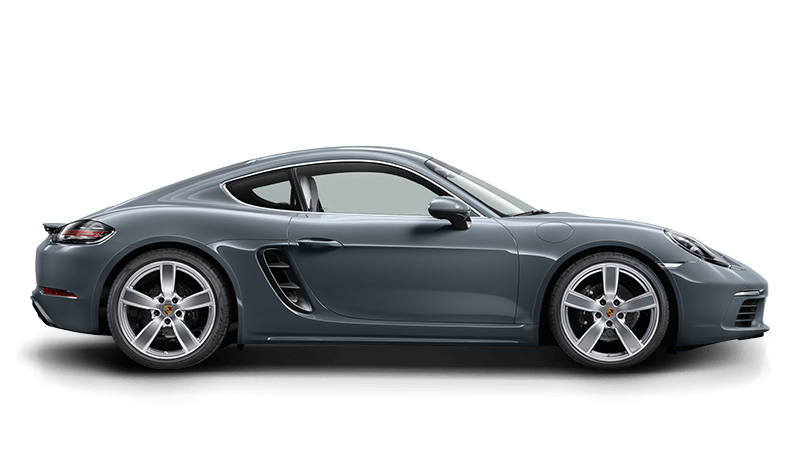 We buy Porsche models from all around Australia and would welcome the opportunity to value your vehicle. 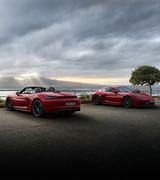 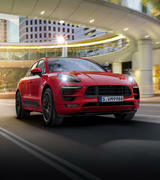 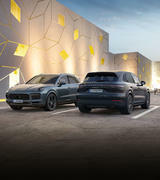 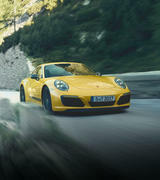 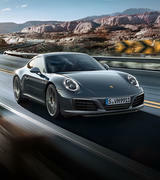 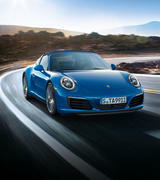 Here at Porsche Centre Parramatta, Australia's premier Porsche dealer with over 47 years experience, you will receive expert advice from our experienced Porsche Sales Department ensuring you receive the best offer available. 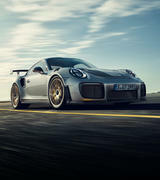 Selling or trading-in your Porsche to Porsche Centre Parramatta means that everything is handled at the dealership, assisting you with finance and contract payouts.